There’s a huge number of websites on the web that are in substantial need of a redesign. Bringing these up to date could, however, be a lengthy task. One would need to incorporate current design trends into many of them. Even if a simpler way was available, most web designers would not risk it. By saving time they might compromise the quality of their work. Still, they would like to turn an outdated website into a highly-functional one. This is possible without having to put an extensive amount of time and effort into it. BeTheme provides an easy way to do this with its pre-built websites. There’s no need to fear compromising website quality by saving time and effort either. Quite the opposite. 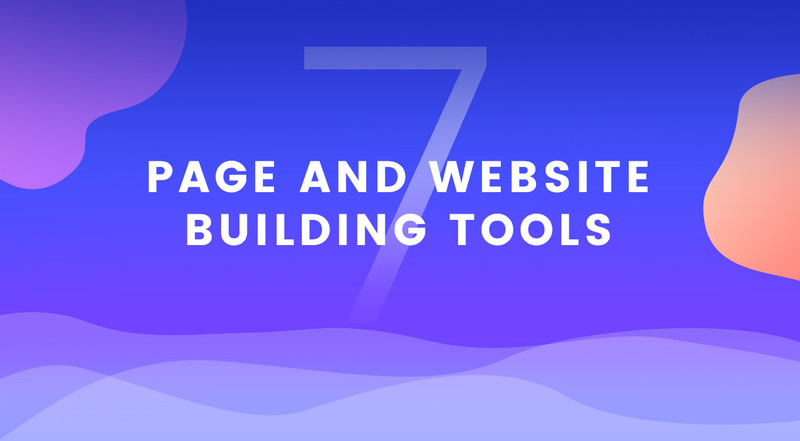 There are 350+ of pre-built websites to choose from. Thanks to these, a website can be redesigned to produce the perfect look for a client’s business. Do not forget all the required functionality and a business- and user-friendly UX. Here are several ways in which you can redesign an outdated website. 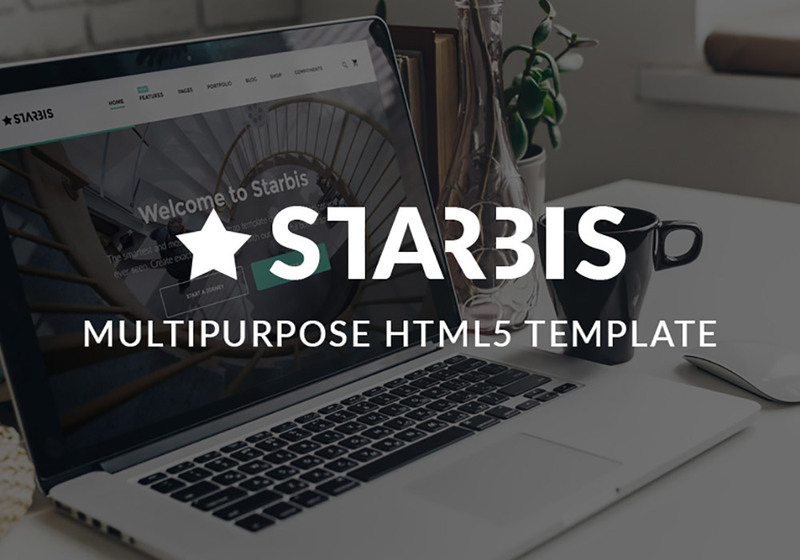 You can turn it into an absolute thing of beauty using pre-built websites. You’re not limited to a single redesign approach either. Simply let the following examples tell the story. There is a reason for taking this approach. It is that with a dynamic website it’s easier to capture a visitor’s attention. He or she is convinced to stay around for a while. The typical visitor usually decides whether to stay or leave in about 3 seconds. 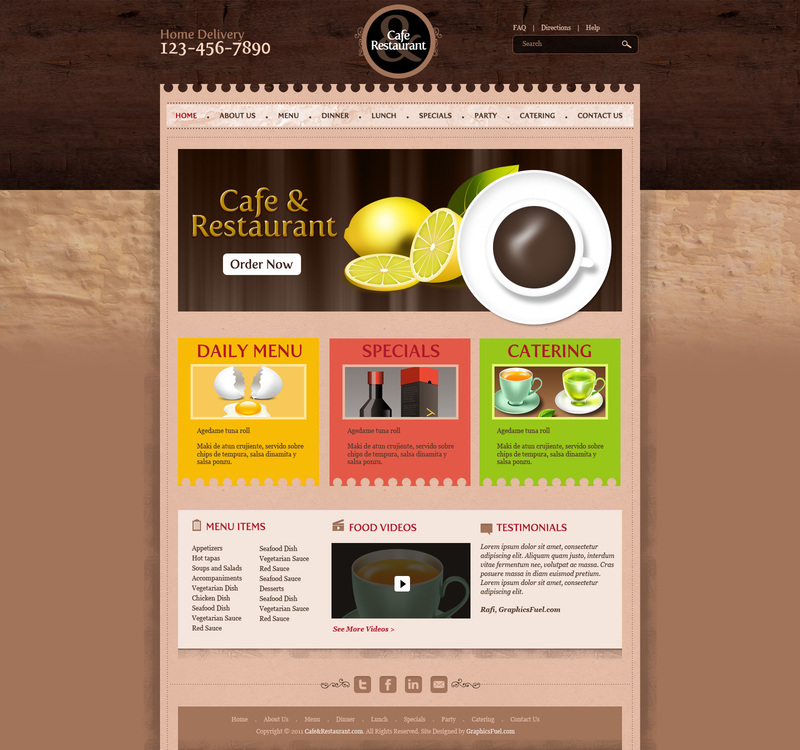 A dynamic homepage will induce a visitor to explore further to see what other good things await. A dynamic image, an animation, or a video can turn the trick. Hint: If you use a video make sure the play button is easy to spot. Upgrading the color scheme is one of the easiest fixes to make, and also one that can make the greatest impact. Doing so can often radically change the feel of a website. This, in turn, can significantly help a business reach its online goals. With a pre-built website, this change is easy to make. These templates cover more than 30 different industries. Thus, it’s easy to pick one whose color scheme is a perfect match for a given industry or business entity. Hint: While you’re at it, use a generous amount of white space. It makes a website look modern and up to date. Reorganizing content architecture is not easy. It is also something you’ll almost always have to do if the website is at all dated. Finding the right balance when combining text with images is never easy. This is unless, of course, you allow a pre-built website to do much of the work for you. These pre-built websites do an outstanding job of attracting a visitor’s attention. They are enticing that visitor to keep exploring. A quick and easy way to get a head start on upgrading a website is through the use of beautiful imagery. Large, stunning visuals on the home page will help, as well. A gorgeous home page image can refresh the entire look of a website in seconds. These 3 examples illustrate it in the best way. Take the BeDigital pre-built website for example. This 3D still is impossible to ignore. You can also use imagery to integrate key information in surprising ways, as it’s been done in BeEco. Another approach is to give a common, overused image a more surprising look. You can do so by changing the background. BeAirport does this by turning the classic airplane image into an eye-catching visual. This normally takes a great deal of work. There are many important features and details that must be attended to. There are a thousand more online stores that may be selling the same products. This makes getting it right even more important. This includes making the shopping experience as smooth and as intuitive as possible. An eCommerce-oriented pre-built website will already have taken this into account. It only takes a matter of a few hours to customize a pre-built website before you’re ready to set up shop. Imagine you have a beautiful selection of paintings to showcase. You also have a portfolio that gives each painting the same amount of space. It accompanies each with several words of text, and doesn’t highlight any one work of art. That portfolio’s impact can be summed up as “not impressive”. Try installing a perfectly-designed portfolio template, upload your content, and see the difference. How do you redesign a too-crowded website? You spotlight the most important content and get rid of content that’s not contributing. The only problem is, it’s not all that easy to do. Here is where picking the right pre-built website will be a big help. These templates are designed to allow the most important information to stand out. At the same time, they are organizing the remaining content to near perfection. Giving a website a complete makeover is never really easy. There can be many decisions that have to be made, and you want to be making the right ones. It’s still a rewarding experience, however, and you now have 7 quick and easy ways to help you get the job done. Pre-built websites will save you the trouble have having to go through a long process. They will even help with the decision making process. You’ll find that many of the decisions that must be made already have been. If you don’t have one yet, you can choose a pre-built website here. Top wordpress themes with a lot of pre-built sites are the best choice in my opinion, especially for agencies. We are using Bridge, but it is similar with whatever theme you choose. The most important thing is to get used to framework and that design and development is fast and easy.